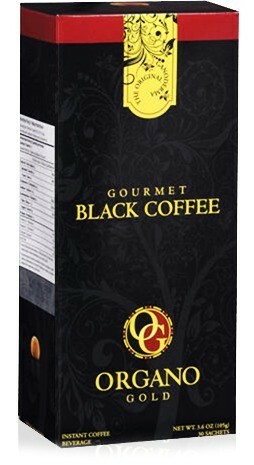 Experience the aroma of freshly brewed coffee in an instant with ORGANO™ Gourmet Black Coffee. Connoisseurs will appreciate the robust, smooth flavor, which is enhanced with rich Ganoderma lucidum. Awaken your senses and enrich your day with a classic cup of coffee that’s as flavorful as it is invigorating.